 Adobe Acrobat XI Standard is an all-encompassing PDF editing and managing software which unlike Pro version is designed for everyday use by ordinary users. It lacks only few features presented in Pro version as preparation and presetting of documents and PDF projects for high quality commercial printing and web publication. 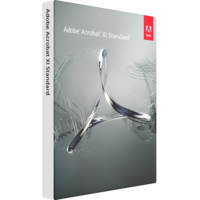 In all other aspects the version of Adobe Acrobat XI Standard and the Pro version are equivalents. The Acrobat product is designed to simplify everyday PDF creation tasks which appear to be challenging without a specific tool merging all options and editors you may require to get perfect professionally looking projects. The Adobe Acrobat XI Standard version is now cross platform. This means that the interface of the application is optimized for touch screens making it easy to manage and apply any tool to edit a PDF document on any type of touch screen or display being desktop, tablet or smartphone. The release of Adobe Acrobat XI Standard offers you intuitive interface for creation of PDF files. The converter of files has become even simpler and easier enabling you to convert any piece of content into PDF format. Converting files into PDF format – it is not a simple PDF exporting option available in MS Office documents, but an application integrated into the tool bar of documents and browser to easily convert any piece of content into PDF. From this release you will be able to convert whole HTML-pages into high quality PDF projects. The software also enables you to create a PDF document using any desktop printing application. PDF files exporting – from now on you are able to create complex projects in PDF using Adobe Acrobat XI Standard and convert them into editable Word or Excel files with preset formatting preserved. This option essentially simplifies the process or editing of documents. From now on you can receive any PDF file, convert it into Excel to get certain piece of data from the file and to bring in necessary changes. You need only one application for all of these actions. PDF files editing – editing a PDF file was really painstaking till the release of Adobe Acrobat XI Standard as from now on the software offers a point and click mode of editing. You need just to select a piece of document you need to change (a block) and to bring in changes. A right click opens a menu of tools available to manage and edit this piece of content based on its type. Merging – this option has been sufficiently improved as from this release you can easily merge any type of content into a single PDF document. The software allows you to preview and edit all pieces of content before merging to get a great result with even less efforts. Electronic signature of documents – these options advances the document flow and approval of tasks, agreements or contacts. It sufficiently saves time as eliminates wasting hours and days on sending or passing printed documents from one chain to another.